NextCould Pumpkin Seeds + Carbs = Better Sleep? 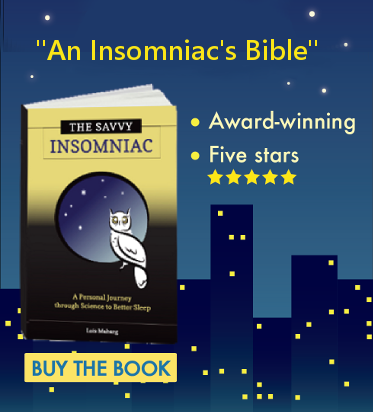 Looking for relief from insomnia? You’re in the right place. Our blog—with over 275 posts—is the place to start. 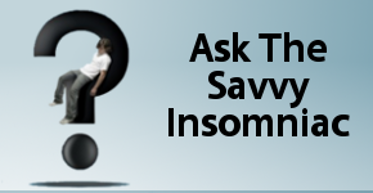 Whether it’s a sleep problem or an insomnia treatment, you’ll get the scoop right here. Become a subscriber and you’ll receive a new post every week. Click the gray menu bar to read more about it, or scroll downward to buy the book now. Could Pumpkin Seeds + Carbs = Better Sleep?